Andre Allen -- the basketball player -- would not have made a difference for the Memphis Tigers in this weekend's Final Four. There are eight players on John Calipari's roster who stand above Allen in value to this remarkable team, including two other point guards. But Andre Allen -- the suspended basketball player -- may in fact play a bigger role than the young man in uniform ever has. 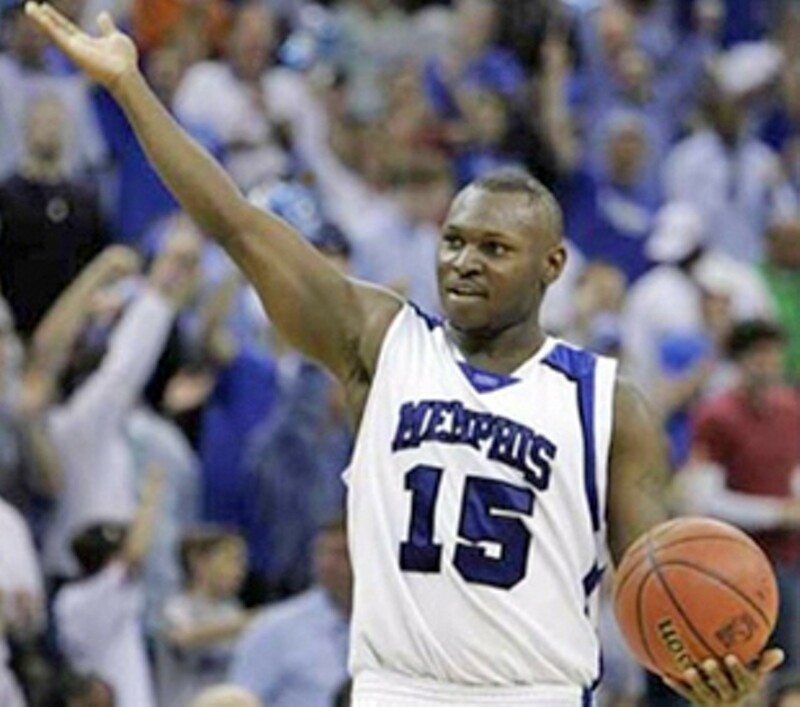 Suspended for failing an NCAA-mandated drug test, Allen will be in Memphis with the vast majority of Tiger Nation this weekend, cheering in front of his television. The player with the brightest smile on his team -- the player who has led his team onto the court for pregame warm-ups all season long -- will be no more than a long-distance spectator. And this compromises what may have been the most charming angle to a championship season: Local kid with bumpy background reaches his sport's promised land, net around his neck, that smile illuminating San Antonio's Alamo Dome. Can't guarantee which team will win two games this weekend, but we can be certain that's one image we won't see. Allen knew better. He's almost 23 years old, a father, and a member of Calipari's program for four full seasons (the first one spent out of uniform, focusing on academics and dealing with charges of soliciting a prostitute). He was an eyewitness to the troubled days of former teammates Sean Banks and Jeremy Hunt, not to mention the transgressions before and during this past season involving Joey Dorsey, Shawn Taggart, Jeff Robinson, and Robert Dozier. He knew this special team -- winners of 37 out of 38 games -- was performing without a safety net. Coaches and administrators, to say nothing of the national media and fans across the country, were ready with an iron fist for any behavior that threatened the gallant march of a team with national-title aspirations. "I'm not coaching my team against Pepperdine. I'm coaching my team against itself. We have to hold these guys accountable, because the picture is bigger than Pepperdine." Calipari spoke those words after the Tigers spanked an overmatched Pepperdine team January 5th. And he'll be reminding the players who travel with him to San Antonio about this very sentiment. The shortcomings of one player have introduced a distraction that will be part of this team's Final Four venture, for good or ill. The team will either "overcome the distraction" and win a long-elusive national championship, or the team will "fall victim to off-the-court" distractions. The picture is indeed bigger than Pepperdine. Here's hoping the picture is bigger than Andre Allen.